Over 10 Years Experience. Cheap Rates. Fast Service. Fast, friendly and reliable Rubbish Removal – even same day service! 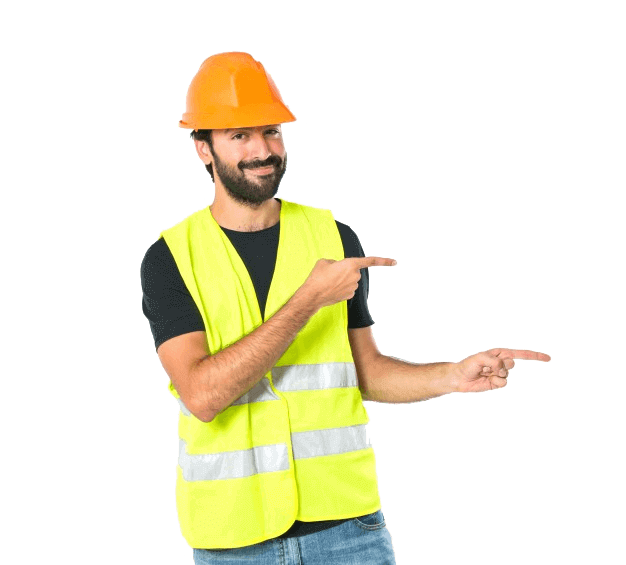 Same day Rubbish Removal Sydney – Fast & Cheap way of Rubbish Disposal. 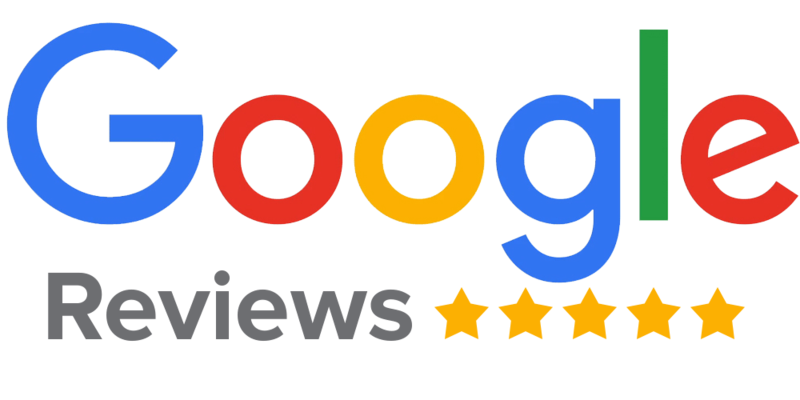 For all your Rubbish Removal needs, call the Rubbish Collection experts at Heaps Cheap Rubbish Removal for your next junk collection. 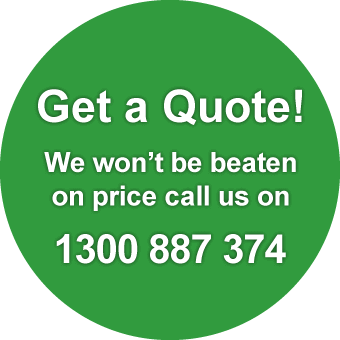 We offer cheap rubbish removal rates to any address in Sydney and beyond. Our service covers a huge area In And Around Sydney, from the CBD – Palm Beach – Cronulla – Penrith – Surry Hills – Parramatta – Chatswood & everywhere in-between, giving Sydney the most comprehensive waste removal available. Heaps Cheap Rubbish Removal provides Cheap same-day service on Rubbish Removal to all suburbs of Sydney, at some of the best, most competitive prices in the business. We are Sydney’s top Rubbish Removal specialists, capable of collecting and disposing of any domestic, industrial, or commercial Rubbish at a highly competitive price. We’ll remove everything from general household rubbish to speciality garbage types including green waste. We can take hard-to-remove junk, like furniture, bedding, and the rubble in skip bins from building sites, to rubbish tips in Sydney. It’s the same whether you’re throwing out your collection of computers, old china and crockery, or bricks, timber, and concrete waste – our disposal services will ensure your garbage is removed and disposed of professionally, quickly, & affordably. No matter what the waste, the whole process is quicker, easier and cheaper with Heaps Cheap. Our team is committed to delivering the highest standard of customer service for every Sydney disposal job. We arrive on time, load each item by hand, quickly but carefully, and always leave the area clean and tidy. What is Heaps Cheap Rubbish Removal and what do you do? 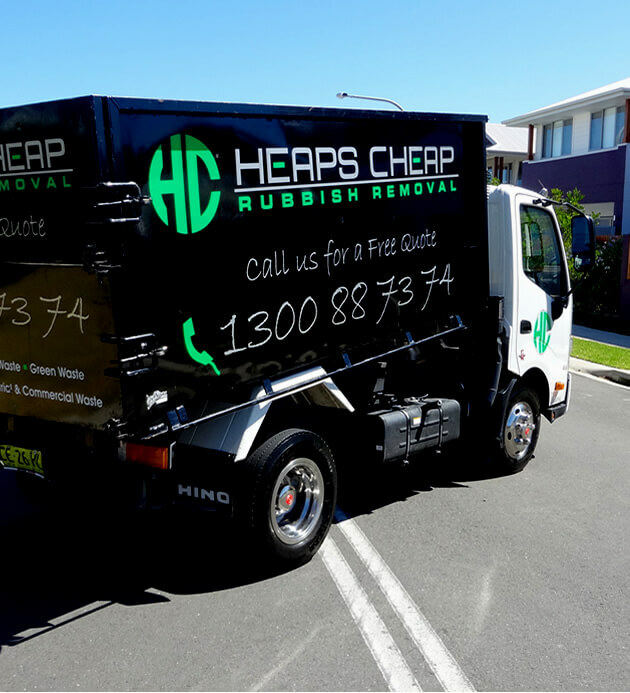 Heaps Cheap is an Australian owned business that provides hands-on rubbish removal service at competitive rates. We are a turnkey alternative to standard rubbish removal services. We do most of the work. If your rubbish is not dangerous and we can put it in our truck, we take care of it! We even clean the area once we are done. Does your local rubbish removal service do the same? You will not hurt your back and your house will not be damaged: we load the items in the truck for you, and we clean the place before leaving. Household rubbish – Household rubbish is made up of household rubbish and other similar waste, which, depending on their characteristics, can be collected and processed by local authorities. Included are old furniture, white goods, household items and electronics. Sorting your waste: it’s protecting our soil, our water … and therefore our health! Abandoning waste in the wilderness is polluting our land. Most waste takes years to degrade and disappear. Some contain toxic substances that will seep into the soil and groundwater and thus contaminate them. Sorting and recycling your waste is not only preserving nature but also our health. The goods we consume are produced from raw materials that are not inexhaustible. Sorting our waste to be reused or transformed into secondary raw materials means saving natural resources that we will miss tomorrow. For example, by recycling 1 tonne of aluminium, 2 tonnes of bauxite are saved. Recycling 1 ton of paper saves 17 trees. Recycling 1 tonne of PET plastic saves 800 kg of crude oil. Making new products from recycled raw materials is a source of energy savings. Indeed, extraction and processing of raw materials consume more energy than recycling. Thus, for example, recasting aluminium cans means saving 95% of the energy used for extracting this metal. Do you dispose of the rubbish in an ECO-friendly way? How experienced is Heaps Cheap? You do not have to be at your home or workplace for us to remove your rubbish. As long as we have all the needed details and access to your rubbish, we will do our work unsupervised. Our workers are empowered and acknowledged with an understanding of work policies, procedures and business philosophies through organized training. This has earned the efficiency of every team member being capable of executing each part of the job independently and consistently. In addition, we will always be in touch with you in case you have directions for our workers. Absolutely! We sort your rubbish and do what is necessary and required. In order to develop the recycling of certain wastes, it is indeed necessary to collect them selectively. Our wide range of services for an ecological waste management of the company contains information and advice on all matters concerning waste management, analyses of internal rubbish management Tailored solutions for the selective collection of all rubbish as well as for their safe and environmentally disposal. We are extensively experienced at what we do and have been doing it for years. However, the experience is not the only thing we bring to our customers. On top of being experienced, we are also skilled and have a strong work ethic. You won’t have to worry about a thing when we are the ones removing your rubbish. We are specialists in all manner of Sydney rubbish removal jobs including clear outs for rental properties and deceased estates, green waste collection and council clean-ups. We also specialise in commercial and office strip outs that leave the space clear and ready for repurposing. At Heaps Cheap, our goal is to provide you with a simple, effective and affordable means of getting rid of a large amount of trash in as little time as possible. 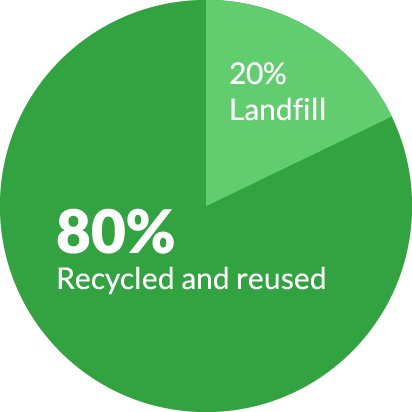 We also understand the negative environmental impact that waste disposal can have if done improperly, and that’s why we are committed to sustainable business practices that ensure anything we take that can be recycled, is recycled. This means that all of the garbage we process is taken to the relevant recycling or transfer station so that you can have peace of mind knowing that all reusable materials are being properly managed. At Heaps Cheap, we work hard to ensure that we continue to provide the most affordable, reliable and effective service possible. This is why we place such a high value on clear and honest communication with our customers so that there is never any confusion about when we will arrive or what our work will entail. Our philosophy is all about making the process of removing large amounts of junk as easy and stress-free for our customers as possible. We know that you have better things to do than worry about a pile of trash, and that’s why we have worked hard to ensure engaging our services is as simple and affordable as possible. Our team is always eager to meet new customers and demonstrate how we can help them. If you want more information on how we can help you with any kind of Sydney rubbish removal, contact us today to get a free quotation for our services. Our aim is to continue to reduce our carbon footprint by minimising waste through Reduce, Reuse, Recycle.